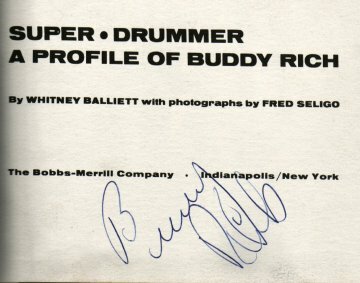 Signed by Buddy in 1982 at Newcastle City Hall - England. 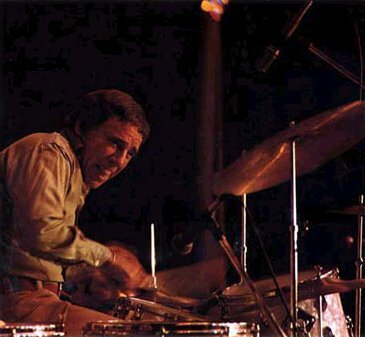 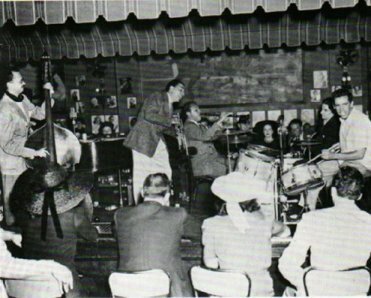 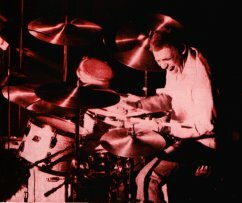 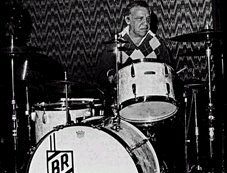 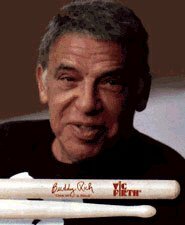 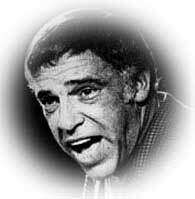 Buddy Rich as "Traps" the drum wonder. 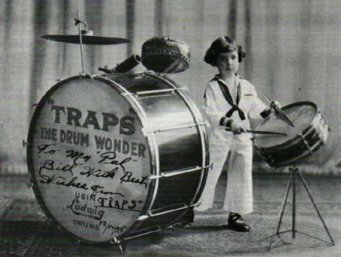 At the Hichory House in New York city, December 1937.